Only in Kenya and now in your home! 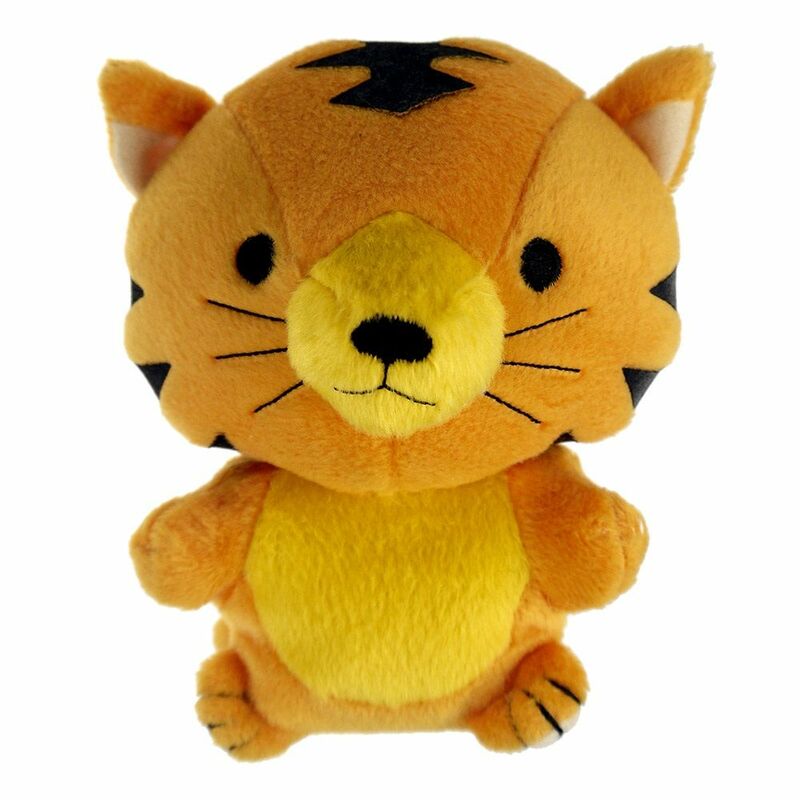 Now you can have your very own Kenya Tiger as a cuddly toy plushie. He’s 6 inches high with a head twice as big as his body, but have you ever seen anything so vicious looking so cute? Kenya Tiger is part of the zany Weebl's Stuff family. Follow his adventures on the Weebl's Stuff YouTube channel.